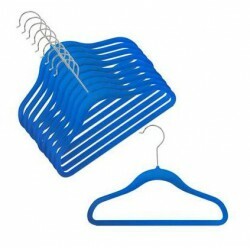 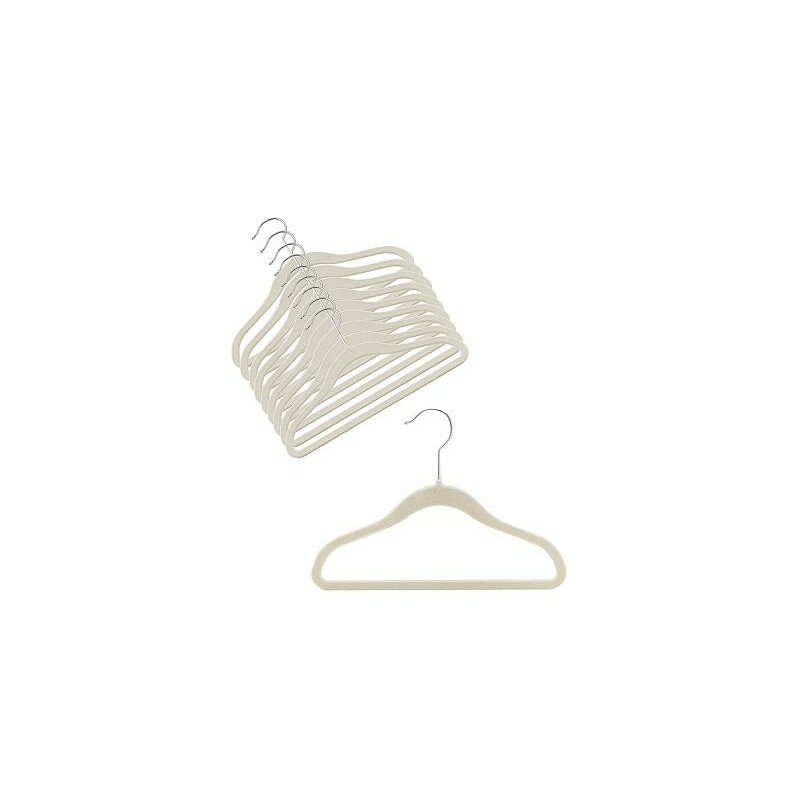 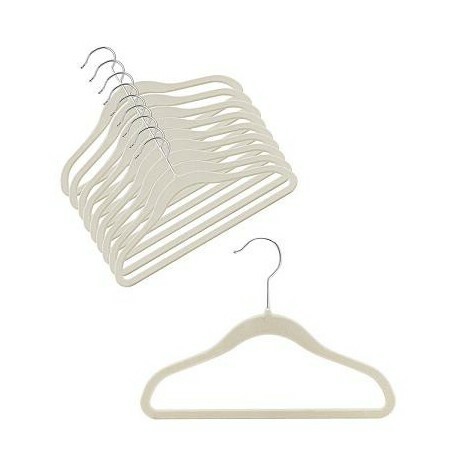 Keeping your childrens clothes and closets looking great is easy with these wonderful ultra thin space saving kids hangers. 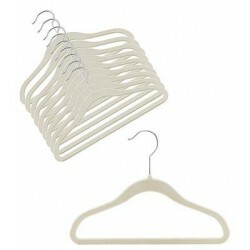 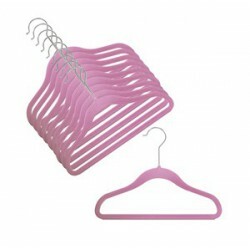 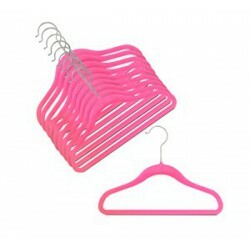 These hangers sturdy construction help preserve the shape of your little ones pants, tops or dresses while using a fraction of the closet space of other types of hangers. 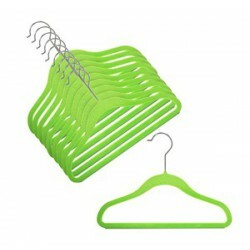 They are available in six non-slip, soft velvet finish colors and sold in pack of (10) hangers.